FOSTERING the community to love, to explore, and to play music at an artistic level. Our experienced teaching staff has worked with young children to touring concert musicians. We strive to teach and inspire all people who love music. More than just learning notes, Moonlight works on other important musical skills to grow your vocabulary and your craft. Composition, theory, and the art of performing just to name a few. Working with local and national performance venues, students have the opportunity to perform and gain experience at any stage in their development. Moonlight also assists in competition preperation and awards applications. LOVE OF MUSIC FIRST. THEN COMES THE LEARNING. inspiring, supportive, and rewarding experiences. Teaching starts with a world class faculty. The team at Moonlight Music Academy consists of a group of highly accomplished performing musicians with a thorough teaching backgorund specifically aimed at teaching beginners to professionals. SERVING ALL YOUR MUSIC NEEDS. EVEN INSTRUMENTS. 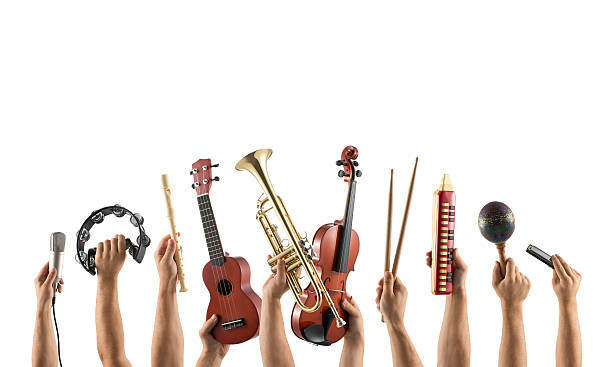 Moonlight also provides an array of services, from instrument rentals to music books. Upon visiting the store and signing up for lessons, you have the ability to rent out instruments that are tuned, voiced, and regulated. 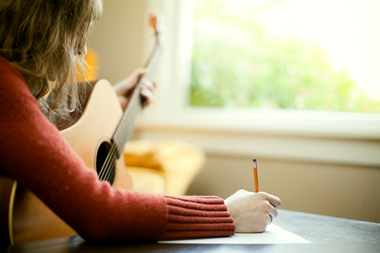 No need to spend extra time to get started on playing music. Just grab an instrument and play.